This was in order to get them ready for standardized testing. 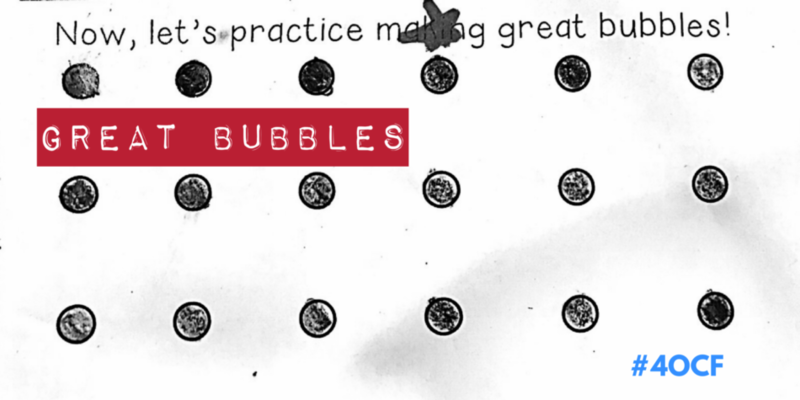 It’s important to make great bubbles so that the scoring machine can accurately score the test. And, if we do this, we can produce students that are great test-takers. Why would we ever do this?